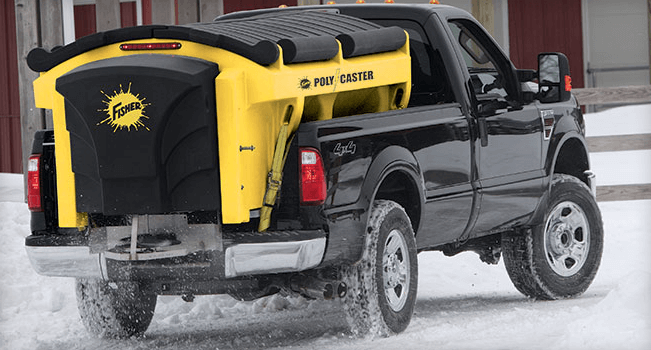 Snow and ice control are serious matters in New Jersey, New York, and Pennsylvania. 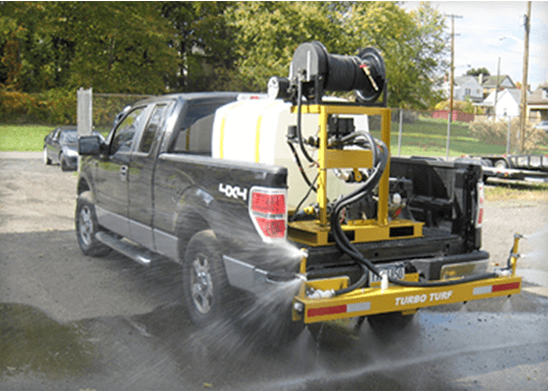 We don't mess around, which is why we offer only the best salt spreaders and sprayers for you. Be prepared this winter for frigid temperatures and slick ice. 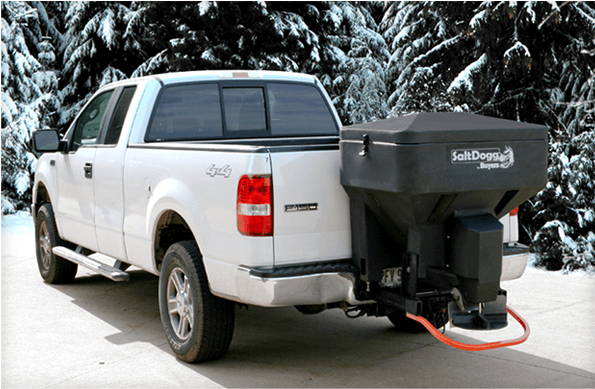 Get your brand name salt spreader or sprayer at A&K. 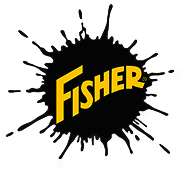 We offer top-of-the-line names like Fisher, Western, SnowEx, and Air-Flo. 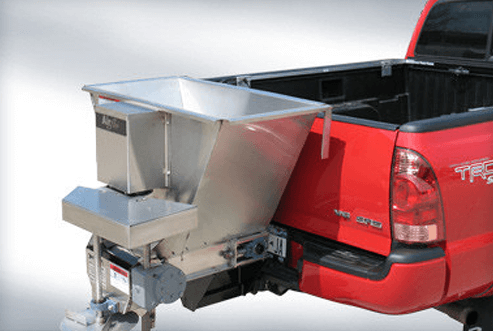 You can count on service and repairs from A&K, too. We're here for you when you need us with the parts, service, and repairs you need to keep you moving. Enjoy Top Brands & Unbeatable Service!